That’s why you put all that into a playlist and listen to it while you drive. Turn The Music Up by NF. 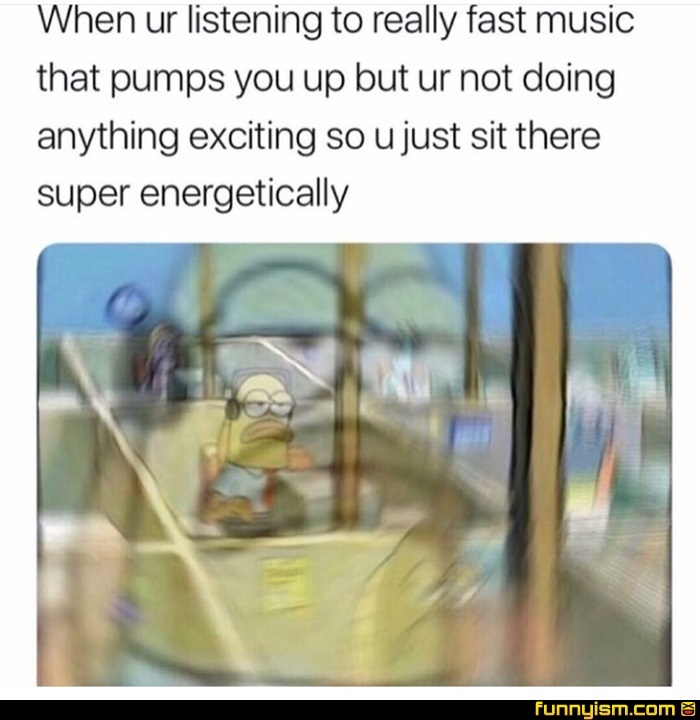 Whenever that happens to me, the song seems to pick up its speed. Then it ends too fast in order for me to fully enjoy it.